She followed her heart in 2008 when she and her husband moved their family from California to Birmingham for a new way of life. 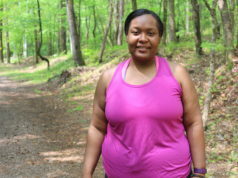 And she followed her heart in January 2019 when she donated a kidney to a Birmingham friend who’d been on dialysis for three years. 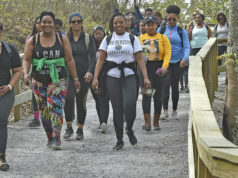 “When somebody follows their heart, they make the kind of decisions that can not only have a big impact on themselves and their life but on the life of others,’’ said Agee, special projects liaison in the City of Birmingham Mayor’s Office. In 2016, Burley was placed on the kidney transplant waiting list and actively started looking for a kidney. Forty people, including his wife, offered to help. But for health reasons or other reasons, they were not a match. Those with high blood pressure and diabetes, for example, cannot donate. However, that didn’t stop Burley and his support system. They continued to promote his need for a kidney. In January 2018, Agee saw Burley’s Facebook post about a need for a kidney. She felt in her heart that she was a match. And after discussing it with her husband and two sons, she went for testing. After several rounds of testing, she finally learned she was a match. She surprised Burley with the news in January 2019. On Wednesday, Jan. 16, 2019, the two gathered with family and friends to pray for a successful surgery. On Friday, Jan. 18, 2019 a successful transplant was made. And Agee passed with flying colors. Along her journey, friends and family stepped in for support, providing meals, prayers and more. Agee’s boss, Birmingham Mayor Randall Woodfin, checked in on her and Burley. 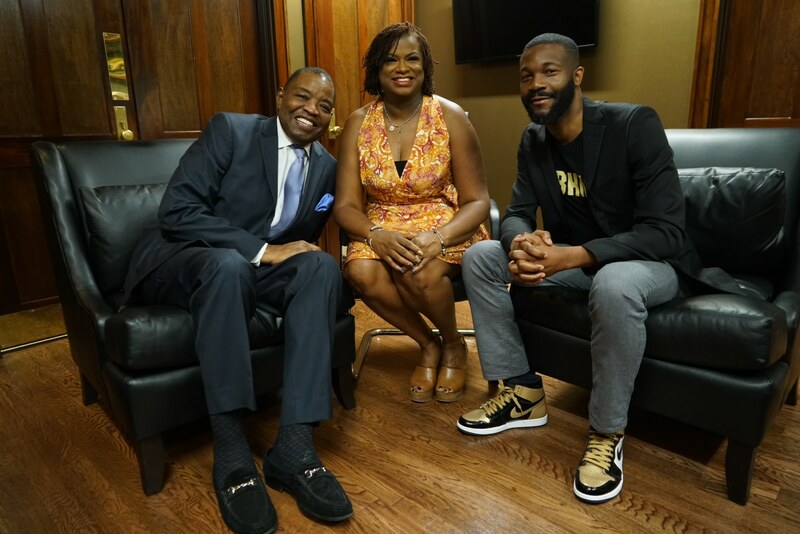 But after those hospital visits, Mayor Woodfin took his support one step further by having a new city policy created to give employees up to four weeks of leave if they donate an organ like a kidney or a portion of a liver. Those who donate bone marrow will get up to one week of leave. 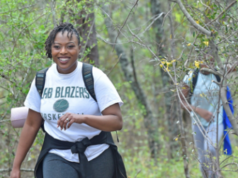 “And from what I understand from UAB, Birmingham is the first Alabama municipality to have such a policy,’’ Woodfin said. Dr. Jayme E. Locke, the UAB transplant surgeon responsible for transplanting Agee’s kidney to Burley, said that nationally, there are 100,000 people awaiting a kidney transplant. However, there are only about 20,000 transplants a year, leaving the list of those waiting to get a kidney at 90,000 to 100,000 because number of donors. A policy like Birmingham’s will make it a lot easier for potential donors to make the decision to give the gift of life, Dr. Locke said, adding that people can get more information at www.uabmedicine.org/transplant. Life for him today is good, he said. He has the love of his life in his wife of 12 years, Bobbie Knight, chairman of the Birmingham Times Media Group; children, grandchildren and great-grandchildren; and is planning to host a celebrity golf tournament at Greystone Golf and Country Club on Oct. 16 to continue to raise awareness about kidney disease and transplants. Like Agee, Burley puts everything’s in God’s hands.